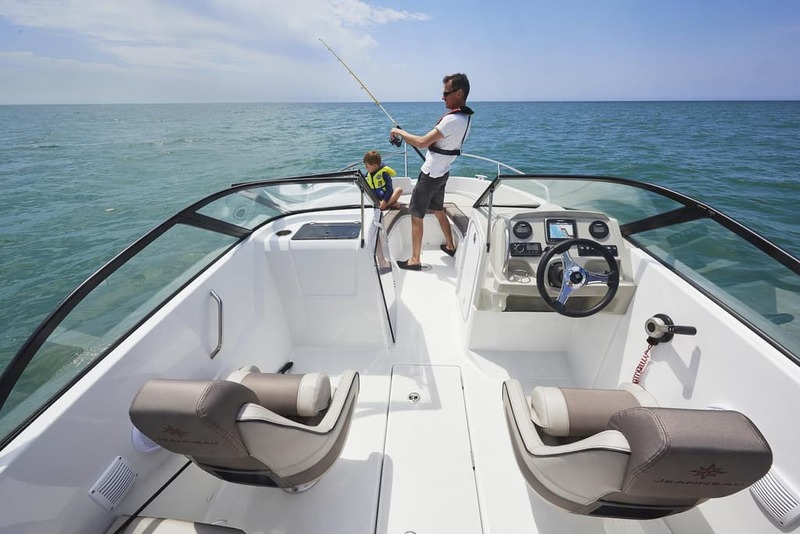 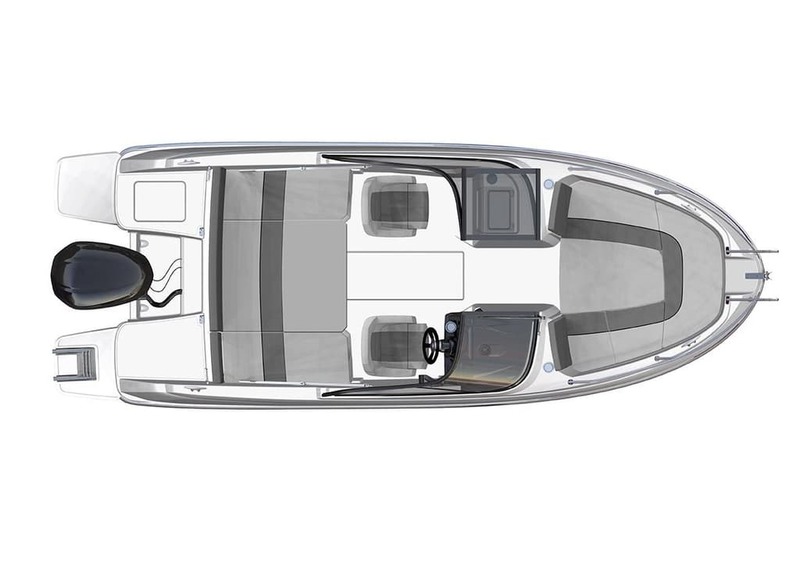 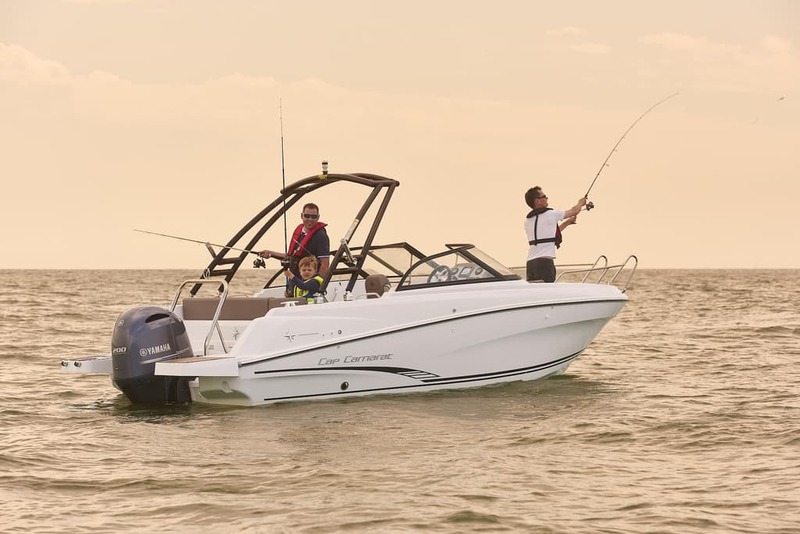 Inspired by Scandinavian style and cleverly adapted for Mediterranean cruising, the Cap Camarat 6.5 BR suits all lifestyles.The wide passageway from the forward to the aft cockpit will appeal to those who love fishing. 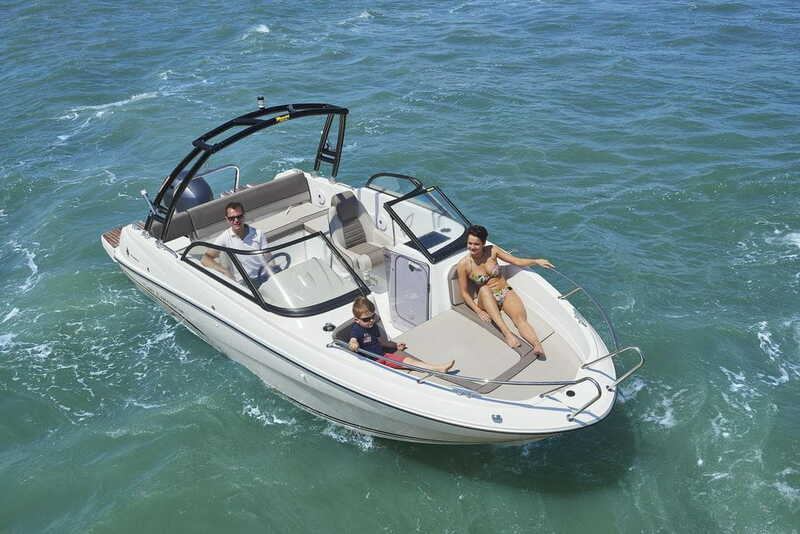 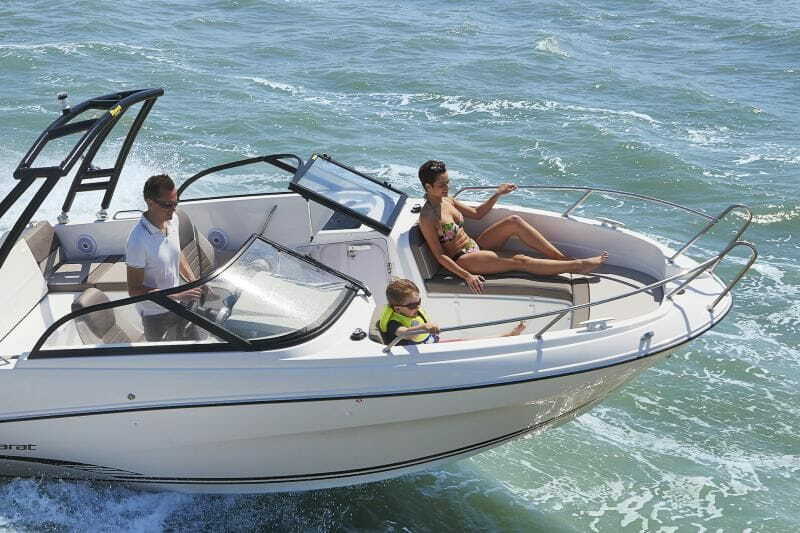 Two sundecks (forward and aft) can be enjoyed on outings with family or friends. 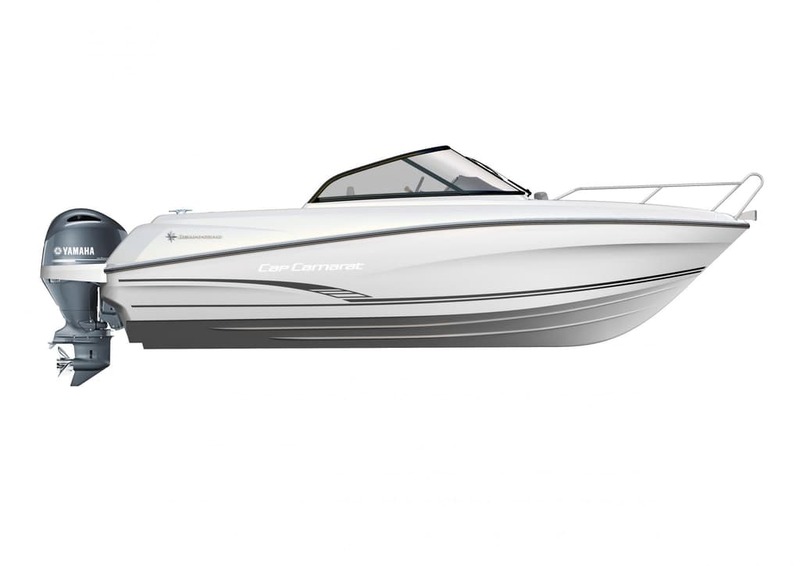 The Cap Camarat 6.5 BR offers a harmonious blend of sports and leisure.